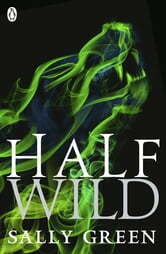 The stunning sequel to Sally Green's breathtaking debut novel - HALF BAD. 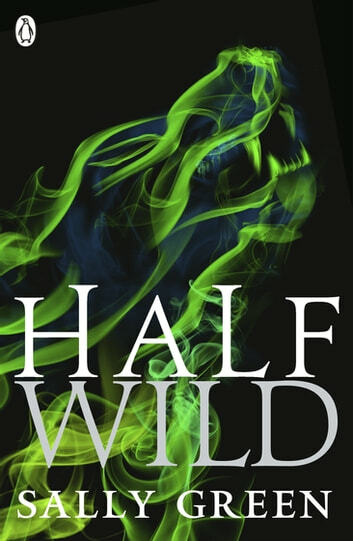 A great follow on from the first story - Half Bad. The struggle we all endure between the dichotomies of our own nature is well managed as the vehicle for this story - what is 'good', what is 'bad'? How and why do we do the things we do? These questions are all explored with insight and depth. I love Nathan's lists of positives.